In this regularly-changing digital landscape, strategies and technology are subject to change drastically and voice search optimization is one of the huge examples of such rapid changes in order to Website Ranked For Voice Search. People are getting highly engaged with the Smartphones to access the information, Meanwhile, the AI technologies really make the daily tasks remarkably easy. Google takes the first step toward mobile-first indexing. Further, Google’s index will primarily be crawling the mobile version of a site’s content, to learn how it should be indexed in search. 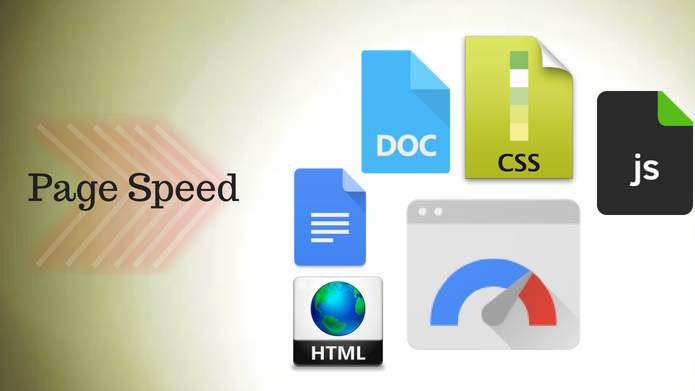 At this point, you should understand that Google’s typical indexing practices, which involves crawling the desktop versions of web pages and indexing them in both mobile and desktop search results. Voice search is a speech recognition technology that allows users to search by speaking on a mobile phone or computer loudly rather than typing them into a search Area. Indeed, Nowadays, the people use this application to Make search engine queries. Recently, Google’s been pushing voice search by adding tons of fresh features. Let’s optimize your site for voice search with following points. Today, everything is going so smart in order to save time. The Voice search products that help the people in daily life and reduce the typing time. We familiar with the Google Assistant Similarly, Apple has Siri, Amazon has Alexa, Microsoft has Cortana, Samsung has their new Bixby, and Yandex launched Alice. According to the survey, In 2015 voice search jumped from zero to 50 billion searches per month. Also, due to the excess use of Smartphone in daily life either it is for entertainment or for gaining some knowledge people use voice search assistants daily. i.e surveyed 2,000 mobile phone users and found that 27% of respondents. Recently, Google announced an interesting and amazing assistant feature at Google I/O 2018, which should help the users more and make conversation a lot more natural and conversational. So, HTTPS websites are secure and gain traffic. 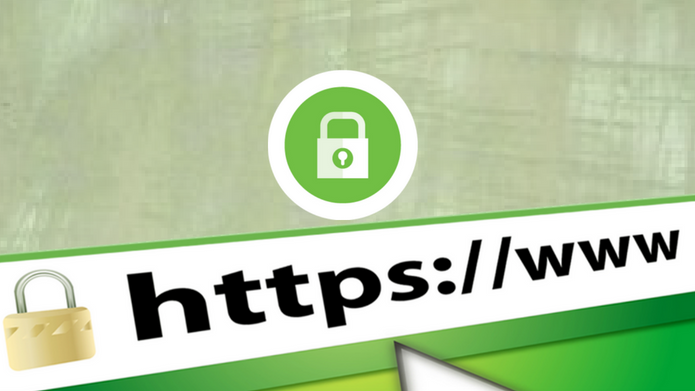 As users trust more on secure websites i.e Websites with HTTPS. Similarly, HTTPS websites dominate Google’s voice search results. Google also stated that HTTPS can give your website a boost in the search results. It is clear the Voice search results use HTTPS websites more in comparison to HTTP results. Therefore, implementing HTTPS may improve your chances of appearing as a voice search result. Think about users, think according to the user and then test how and what they search while using voice search technology. They prefer short and general English words, easy and common sentence. According to Google’s Voice Search rater guidelines, they want voice search results that are very brief and to-the-point. Furthermore, Google answers exactly 29 words. So, what you have to do? Yes, optimize your content to rank in Google Home or Google Assistant, by making answer snippet as short as possible. According to research, Approx 35% of voice search results come from pages that use Schema. In case you don’t know about Schema don’t be panic! Schema or Schema markup is code that website owners put on the website in order to help the search engines return more simplified, organized and informative results for users. 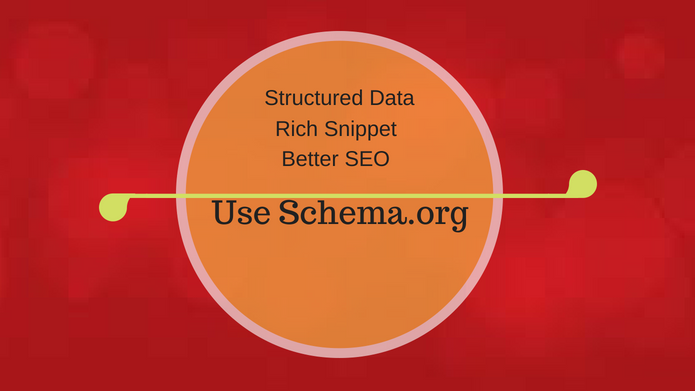 So, these Schema markups help the search engines better understand the content. But when we talk about the schema relation with voice search results then you should know about it that Schema Markup does not have any impact on it. voice search results. But still, according to research on it we find voice search result pages used Schema markup. 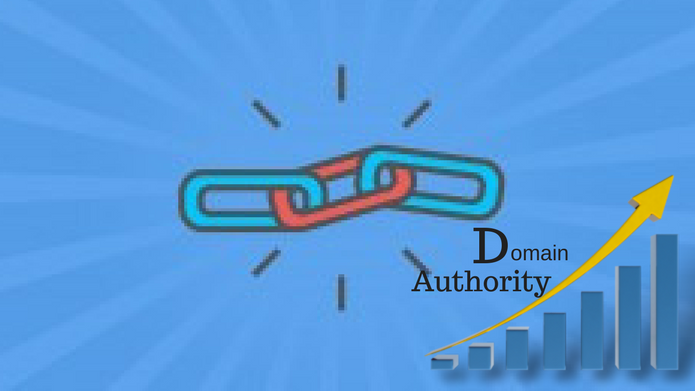 Moreover, you get the trust in Google’s eyes when you link to high authority sites. You can go with Alltop. It aggregates all of the top news and information in real time. Now, Voice Search results in significantly more than the non-authoritative domains. So, If you want your Website Ranked For Voice Search start liking to high authority domains. As Websites With Strong Link Authority Tend to Rank Best In Voice Search. So here we have “Popularity”! “Popularity is the easiest thing in the world to gain and it is the hardest thing to hold” According to this quote, once you gain the opportunity to get popular among your Audience then this will really good for you. How you get this popularity? 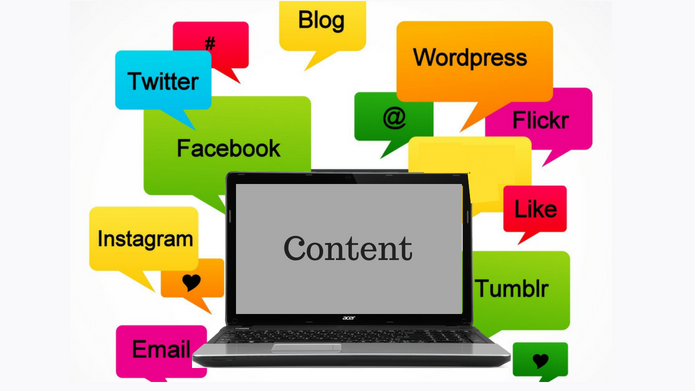 Share your content as much as you can, Use Social media to share content and submit your content(Post) link. Now sticking to the topic, Content with high levels of social engagement tends to perform well in voice search and this social engagement comes by sharing content on social media like thousands of Facebook shares and Tweets. Therefore, it helps your Website Ranked For Voice Search. 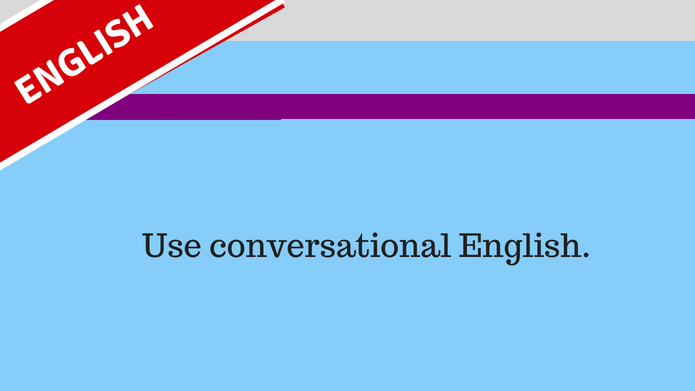 It means Bloggers or website owners should use conversational English. It doesn’t matter how many languages you know, how much you are master in English. As I said, Think readers perspective, they demand a simple and understanding tone. People generally did these mistakes, they wrote their content in extraordinary English. So Avoid those terms and industry jargon in order to rank your website. I recommend, Easy to read and understand content that helps your write Website Ranked For Voice Search. We know the power of keyword rich content-SEO strategies, So it is a good practice to create post or pages with an exact keyword for voice search. Here again, we would like to emphasize on User perspective – think like a reader. They search with some queries, what you have to do? Instead of Creating individual pages for each voice search query, write in-depth content that can answer several different voice search queries on a single page. 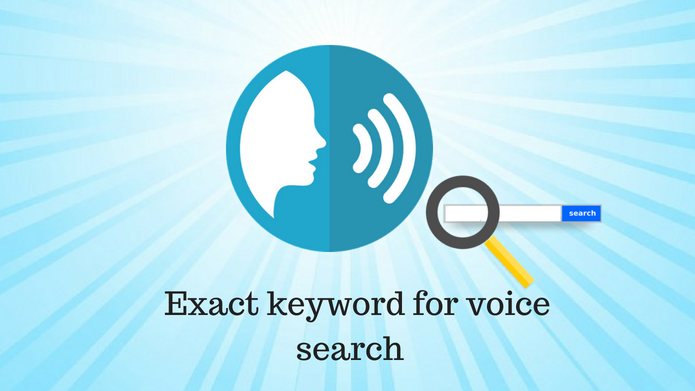 Thus it will help your Website Ranked For Voice Search. Tips* Create content with general queries. According to research on articles with low word count and articles with high word count, we found that the average or high word count articles are more in voice search result page. 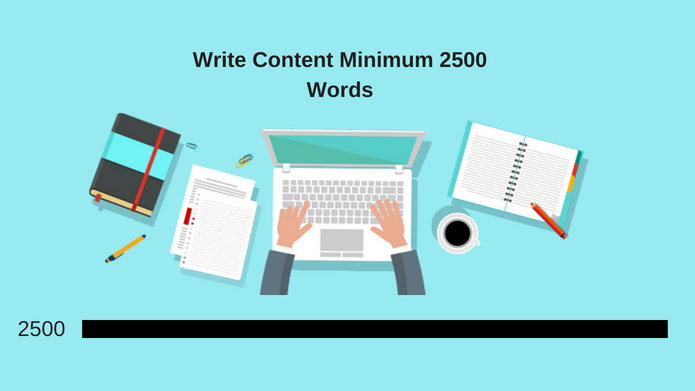 Thus, we can say that the articles having the word count between 2,312 to 2500 words or more(long-form content) comes in voice search result. In general, we can assume it like- more words=more opportunities to “match” as a voice search result. At this point, Here We want to tell you that improve Website Rank For Voice Search. 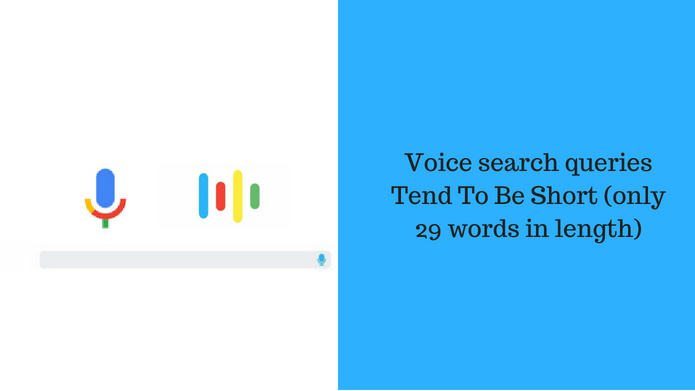 As Website or content that ranks highly in desktop search is also very likely to appear as a voice search answer. Furthermore, the higher a page ranks for a specific keyword, Google will choose that page as the voice search result. 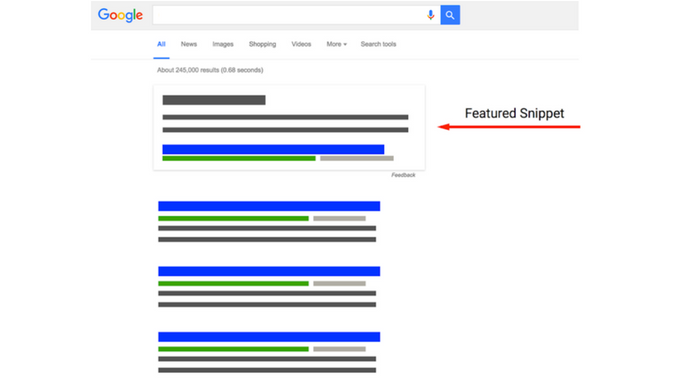 Most the of the people don’t know about featured snippet, A featured snippet is a summary of an answer which is asked by users. 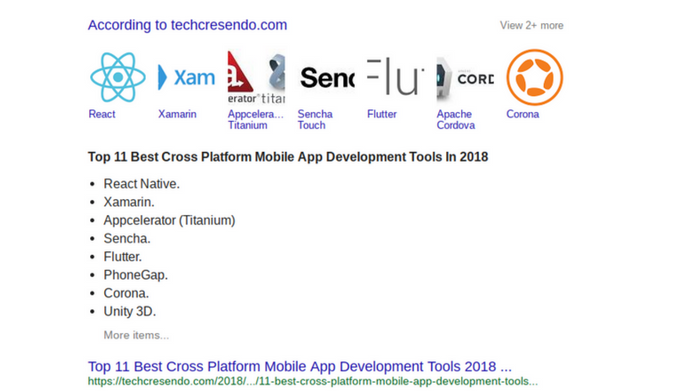 When a user asks a query google displays a summary of the answer to help the user, which is displayed on top of Google search results with Title of the topic and URL. Now, when it comes to Website Ranked For Voice Search, this featured snippet really help. Appearing in a Featured Snippet may help your Website Ranked For Voice Search. In this growing technology world, the future of voice search technology is also growing. So, We think its growth is not slowing anytime soon. 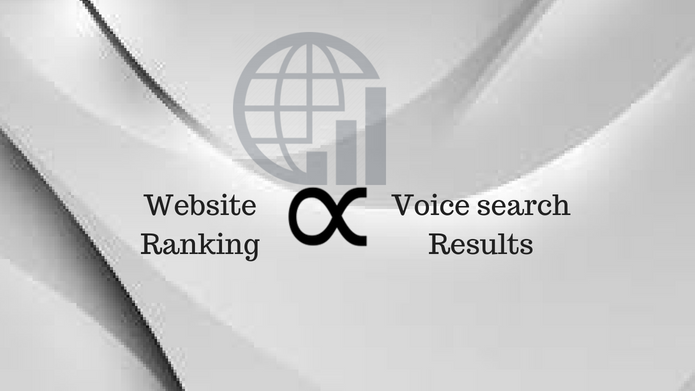 Moreover, we should optimize our website in order to Website Ranked For Voice Search.